At this time, I would like to express my deepest gratitude to all the staff who was involved in making this event possible. With everyone’s support, we were successfully able to make this announcement to our fans everywhere. 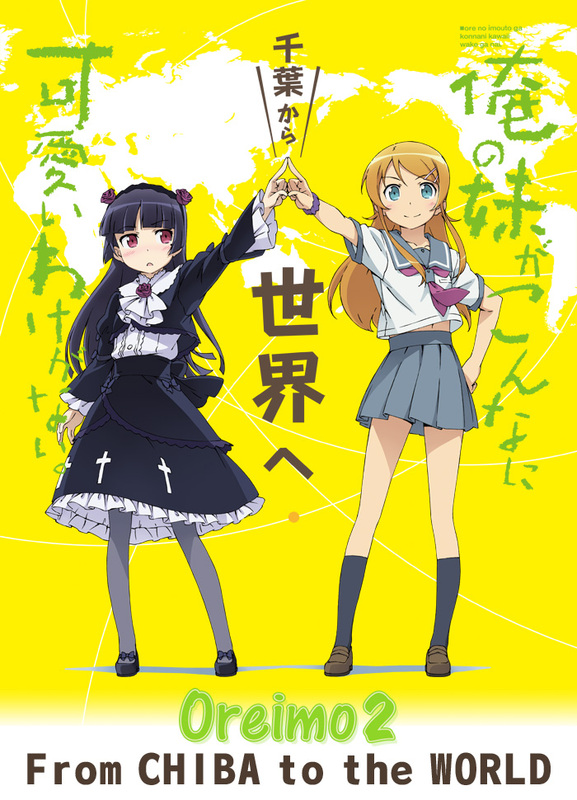 I am truly delighted to be able to bring the finale of this wonderful series, “Oreimo 2” to as many of our fans of the world.